The Low Rider® is the iconic bike you always wanted when you were a kid. We’re here to tell you that the 2016 Low Rider® isn’t just a fantasy, it’s a real life part of the Harley-Davidson® Dyna lineup. You can ride it here at Riverside Harley-Davidson®, serving the Los Angeles and Inland Empire, CA area. Come check out this classic bike today! The Low Rider® is ripped straight from the era of classic choppers. 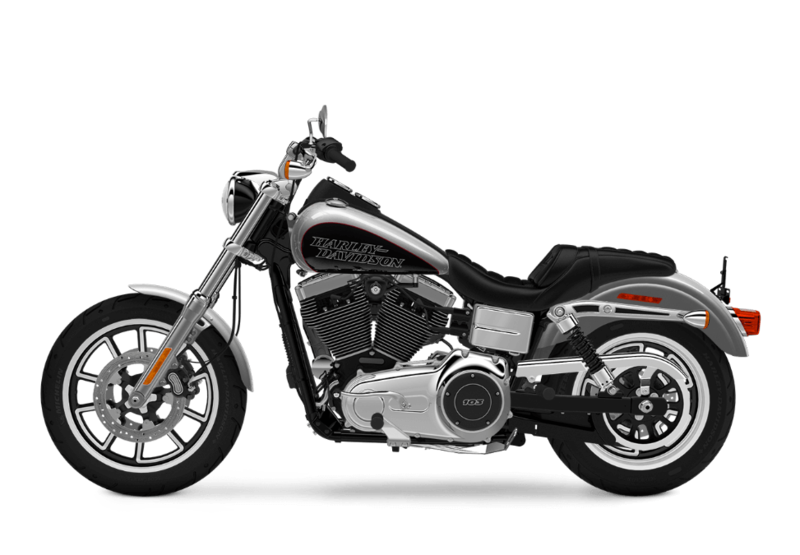 It’s a standout bike covered with gleaming chrome and plenty of custom touches. Wrinkle Black Console: The wrinkle black console on top of the fuel tank provides an excellent frame for the speedo and tach. 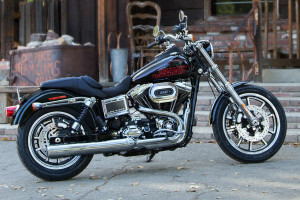 2-into-1 Exhaust: With two chrome pipes that feed to one big, bold chrome muffler, this exhaust system is full of style, and it delivers the classic Harley-Davidson® exhaust note you know and love. Two-Tone Paint: If you want a custom look, then select the two-tone paint option, available in Billet Silver and Vivid Black or Jade Pearl and Vivid Black. 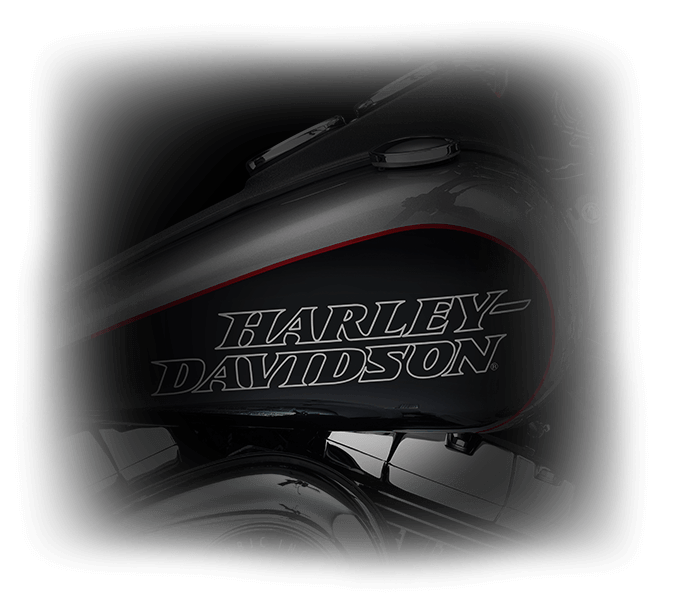 True Custom Details: It’s the little things that count, like the chrome fender strut with wrinkle black cutouts, the Low Rider® badging on the battery box, the classic headlight eyebrow, and the custom seat cover. Chunky Mag Wheels: All-new chunky mag wheels are a throwback to genuine 70s hot rod street culture. The Low Rider® is powered by the iconic Twin Cam 103TM V-Twin which cranks out all the power you’ll ever need or want. 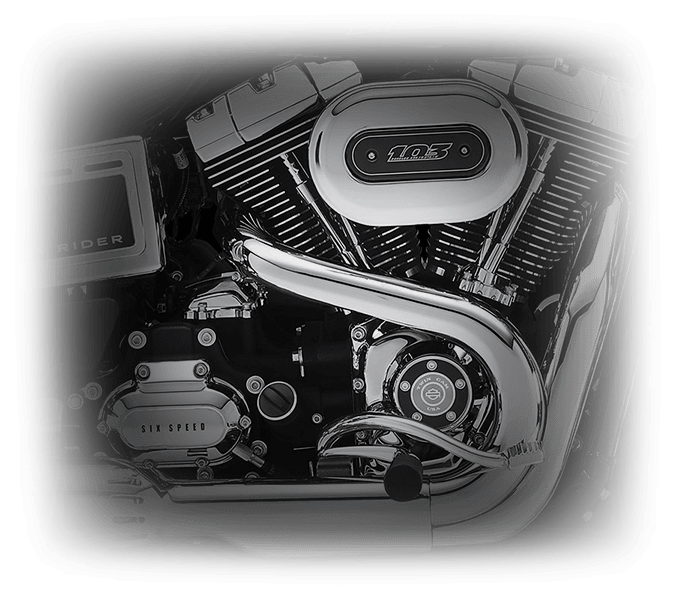 High Output Twin Cam 103TM: Air-cooled reliability means this engine will deliver exceptional power for mile after mile. Innovation: This contemporary engine comes with lighter alloy pistons to help improve efficiency, and electronic sequential fuel injection to provide better combustion. 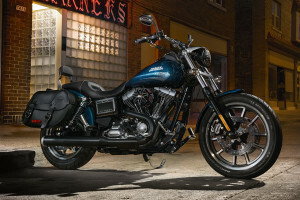 Pure Harley-Davidson® Styling: It’s hard to ignore this powertrain. It comes with brilliant chrome rocker covers, machined cooling fin tips, and black powder-coated cylinders for a stylish, custom look. Six-Speed Cruise Drive Transmission: With six gears, you’ve got the perfect ratio to deliver thrilling acceleration, and smooth, quiet highway cruising at low engine speeds. 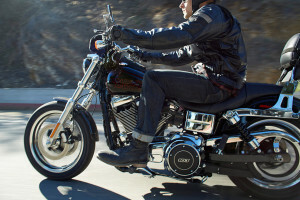 The Low Rider® delivers comfort and confidence on any ride. Perfect Fit Ergonomics: The Low Rider® is designed around keeping you comfortable on any kind of ride. The adjustable handlebars offer up to 2.4-inches of for and aft movement, while the seat design provides an additional 1.5-inches of adjustment, making the Low Rider® perfect for riders of any size. 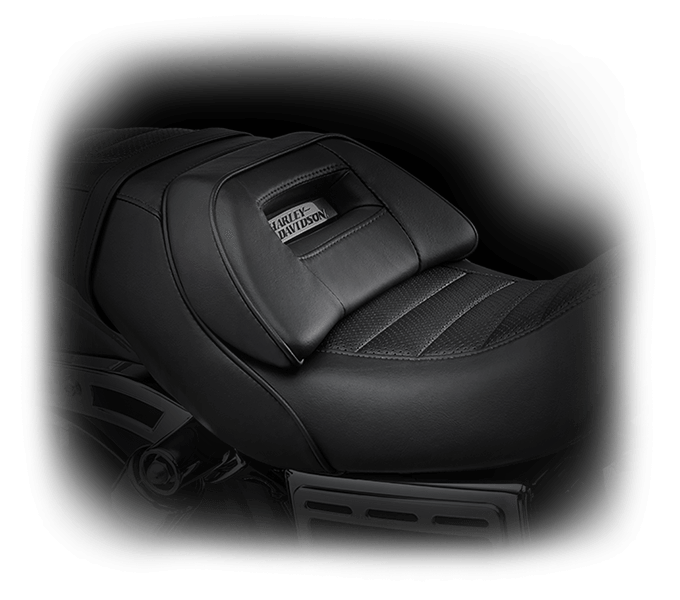 Relocated Mid-Mount Controls: The Low Rider®’s foot controls are positioned a comfortable distance from the saddle – not too close, not too far. They’re also near enough to the ground that you can easily put your foot down at a light. The Low Rider® might be a modern day classic, but that doesn’t mean it can’t include some of the latest high tech features offered by Harley-Davidson®. H-D® Smart Security System: This optional feature helps you relax when you’re away from your bike. 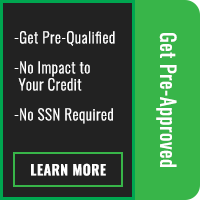 It automatically activates and deactivates when you approach and leave the bike thanks to a wireless keyfob. 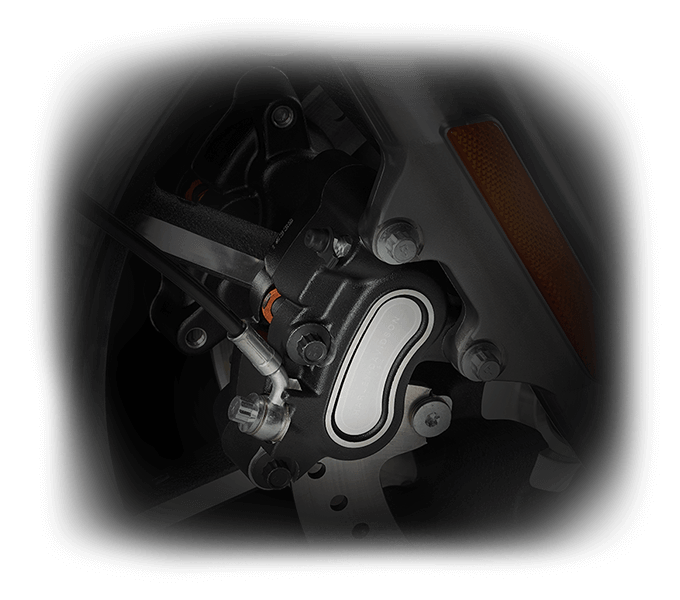 Antilock Brakes: You can upgrade your Low Rider® with antilock brakes to eliminate wheel lockup, helping you slow down more confidently in all conditions.